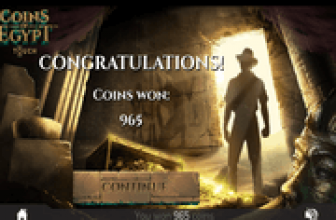 Thief, the slot game can be enjoyed for free here with practice credits on our website. The game has an interesting theme which is based around a female thief who only goes for the biggest of loots. In this game, players are invited to join the professional thief as she goes for the biggest heist of her life as she uses ultra advanced equipment and with the help of players, she will be able to claim her loot. Of course, players will be able to claim their share of the loot for their bravery and help. Players will grab that share through the line payouts that the game offers as well as the special bonus rounds that it has. The game comes with five spinning reels that have 25 pay lines spread across them. On these reels and lines, players will see many symbols that are inspired by the theme of the game. These symbols include the main protagonist of the slot, the female thief, the jewel symbol, the scatter grenade as well as other symbols that represent the advanced gadgets that she uses to get to her target. Other symbols include poker card symbols, which represent the low paying symbols. Players will find plenty of winning chances such as getting matching symbols on the pay lines of the game. Players can find out about the different winnings that they can earn through the pay lines by opening the game’s paytable to see the different combos and their respective rewards. The paytable will also be able to show the players the different special symbols and bonus rounds that the slot has for them. 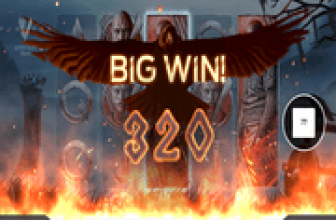 The first special symbol that the game has in store for players is the wild icon which can replace any of the other symbols on the paylines and the reels of the game in order to help players in achieving a winning combo so they can become eligible to claim a payout according to the payout table. The wild symbol also has the expanding wild feature that can only appear on the 2nd, 3rd and 4th reels. It will expand on the entire reel forming a big thief symbol that will help players form winning combos on the paylines. The regular scatter symbol is the blue grenade symbol. 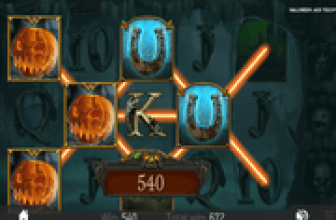 Three of these symbols will trigger the free spins round for lucky players. This symbol can appear anywhere on the 2nd, 3rd and the 4th reel. This will activate a total of 10 free spins and if players get another 3 regular scatter symbols during the free spins round, they will be able to claim 10 more free spins. There is also a special scatter symbol which only appears during free spins which can reward players with great scattered rewards that can amount up to 5000 coins.